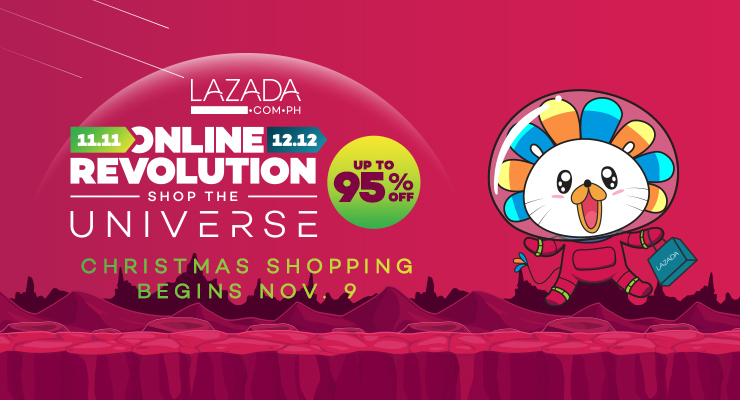 Loading your shopping cart hours before 11.11 frees you up to browse through more items and hunt down the best deals. When midnight strikes, all you have to do is click the checkout button and you’re good to go. Aside from heavily discounted items on the website, take advantage of onsite and partner vouchers. You’ll never know, that jaw-dropping deal may have an additional discount on top of the current sale price.